Hooves thundering down the track, the crowd cheering in unison, ladies dressed in heels and hats and the bookmakers building with anticipation. 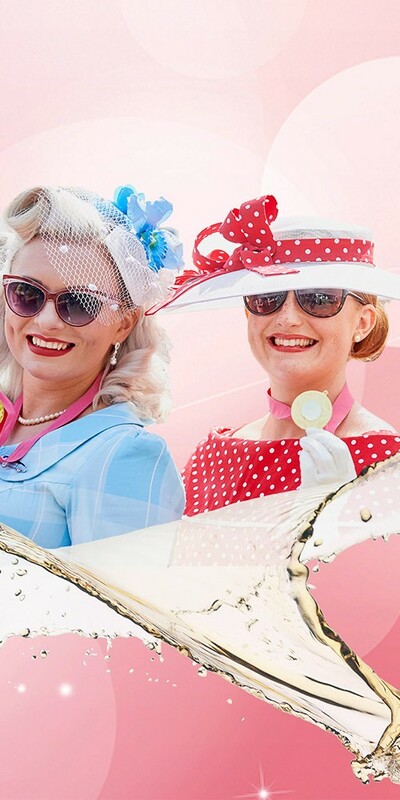 A day at the races is unlike any other and here at Perth Racecourse we have built a national reputation for fantastic racing, a thrilling atmosphere, beautiful surroundings and the very best in Scottish hospitality. Open 365 days a year Perth Racecourse plays host outwith racing to over 120 events and is home to one of the best conferencing facilities in Perthshire. 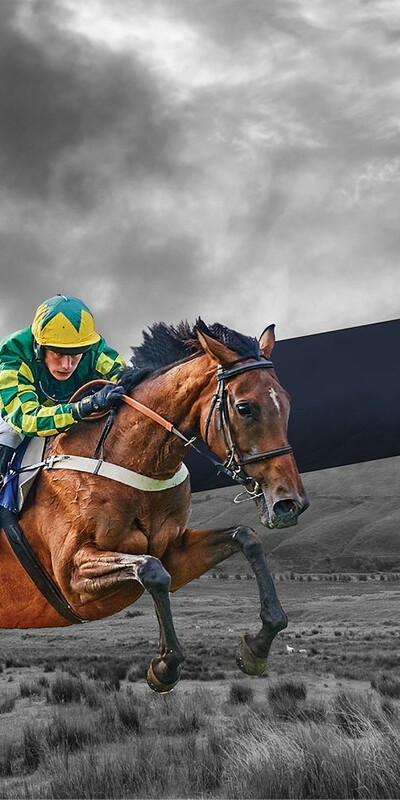 Nestled in the stunning parklands of Scone Palace, Perth Racecourse is Scotland’s most northerly course and one of the UK’s favourite days out.